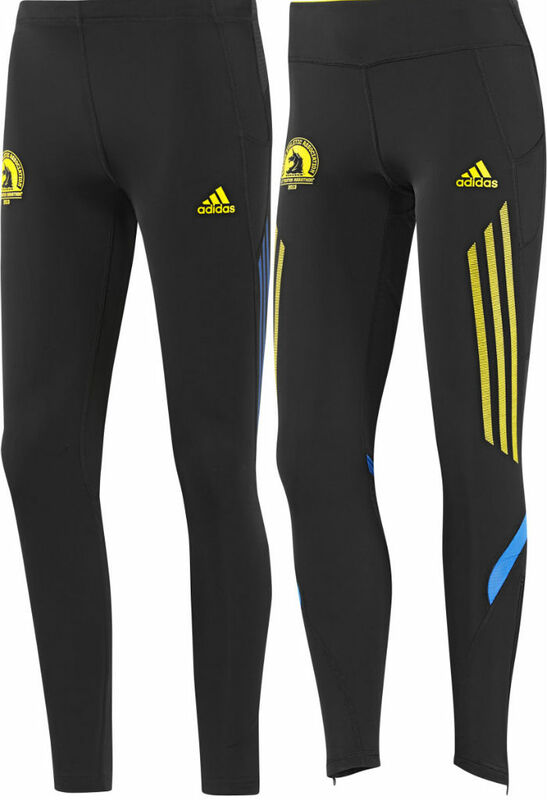 Celebrating its 25th year as the official footwear and apparel partner of the Boston Marathon, adidas unveils an all-new collection for the 117th race. 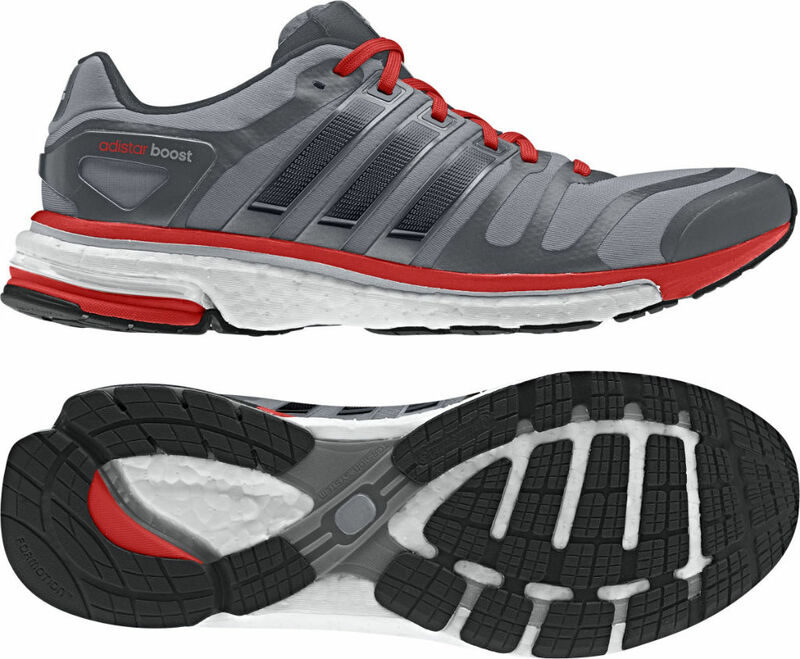 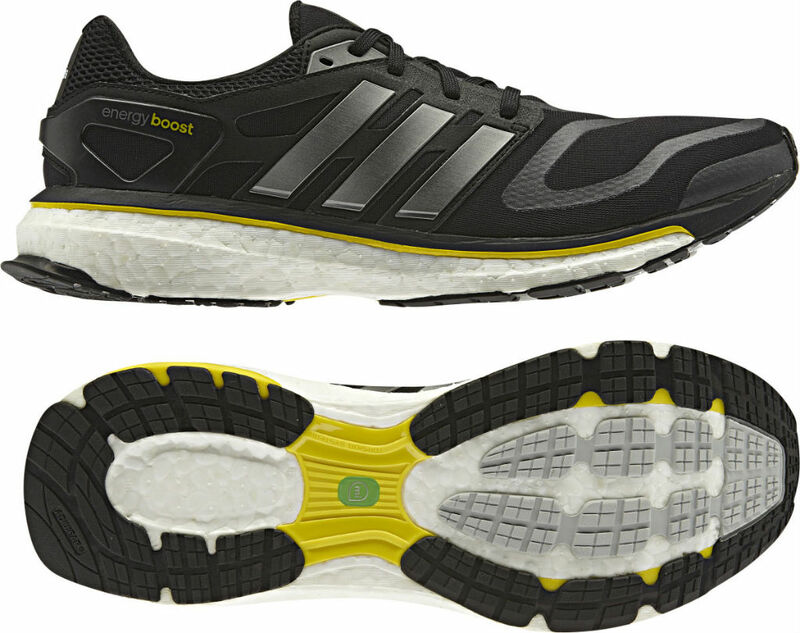 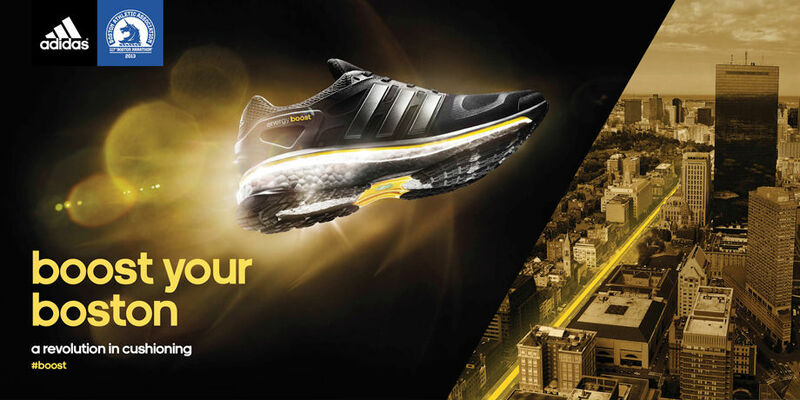 Following the successful launch of Boost and the Energy Boost running shoe, adidas provides us with a sneak peek at the latest models to utilize the technology by unveiling of the adistar Boost and adizero Adios Boost for the marathon. 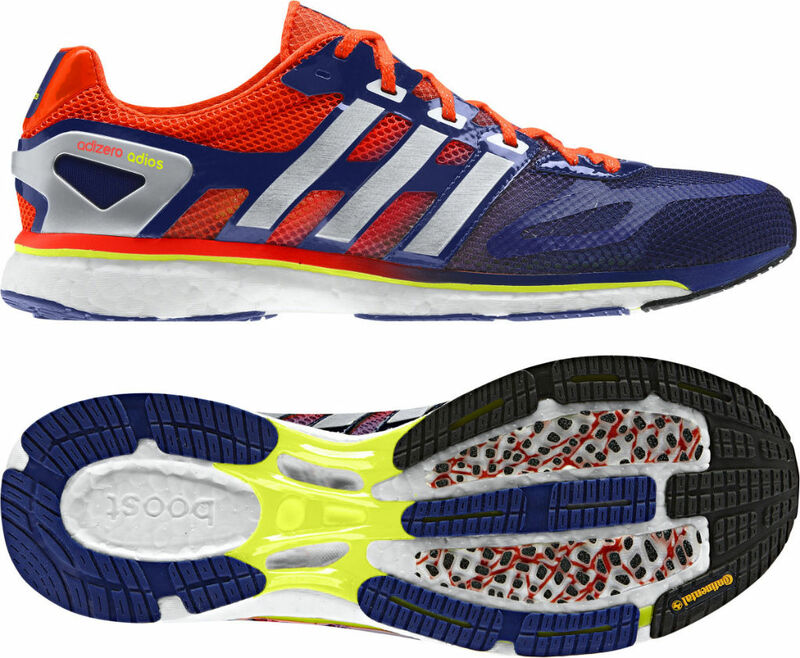 Limited pairs of each shoe will be available exclusively at the adidas booth at the Boston Marathon Expo before they go on sale to the public in August and October, respectively. 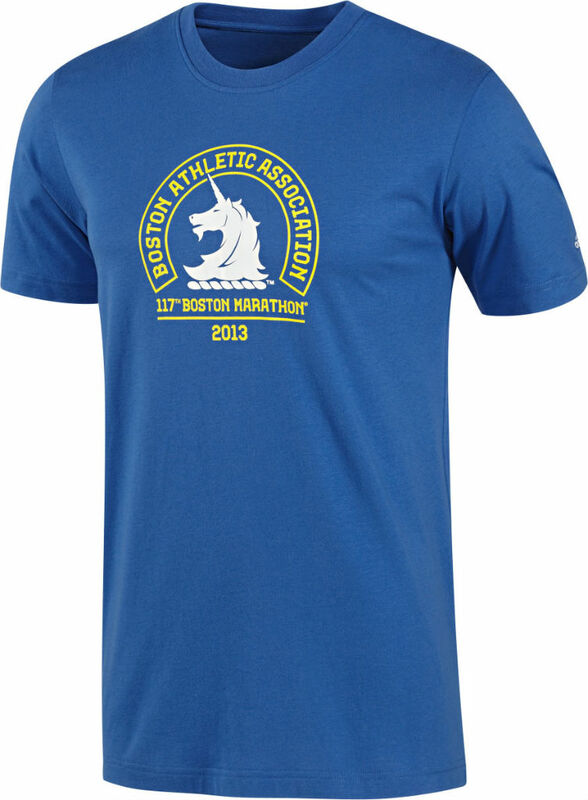 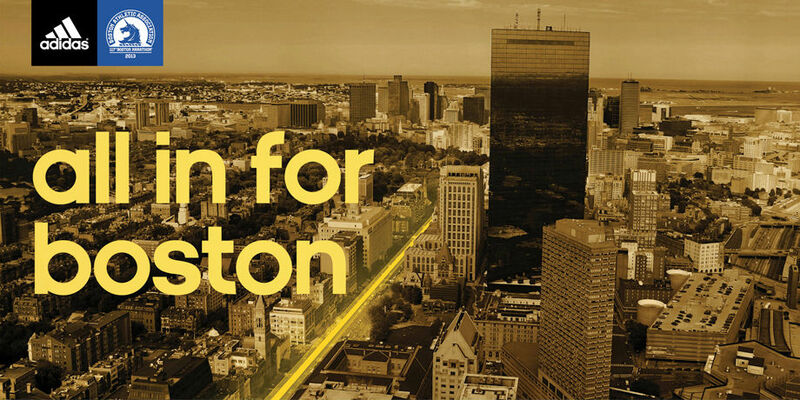 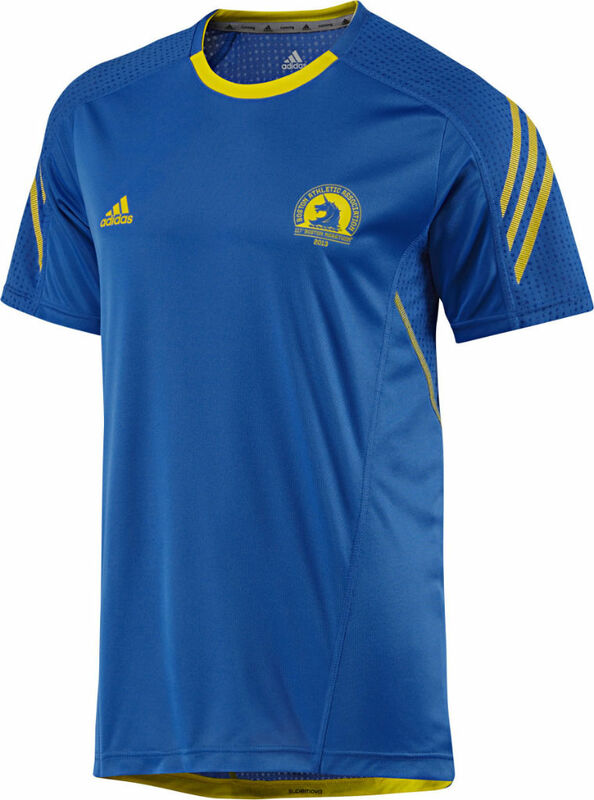 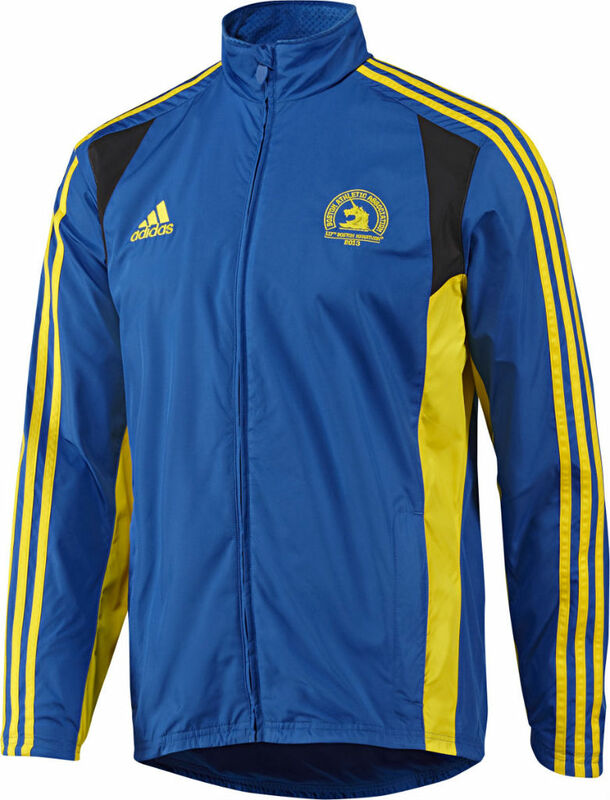 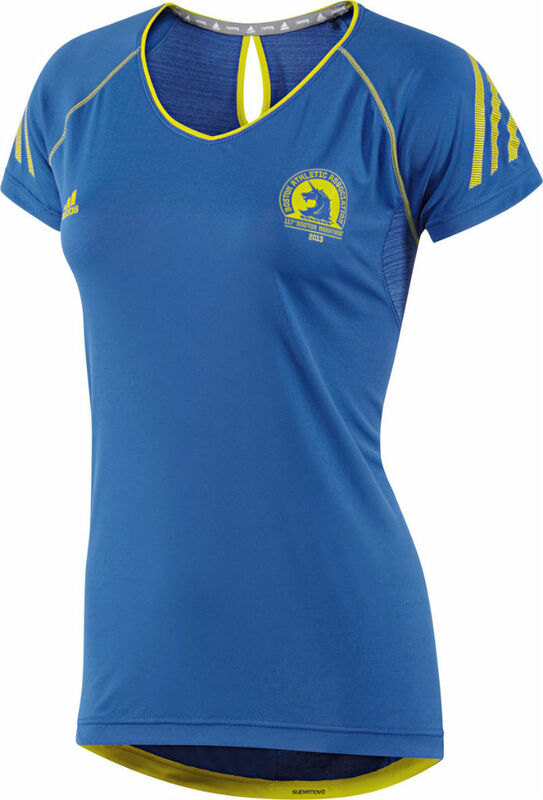 Additionally, official Boston Marathon gear including t-shirts, short sleeve tops, racing tights and jackets will be available at the Boston Marathon Expo at the John B. Hynes Convention Center and adidas.com. 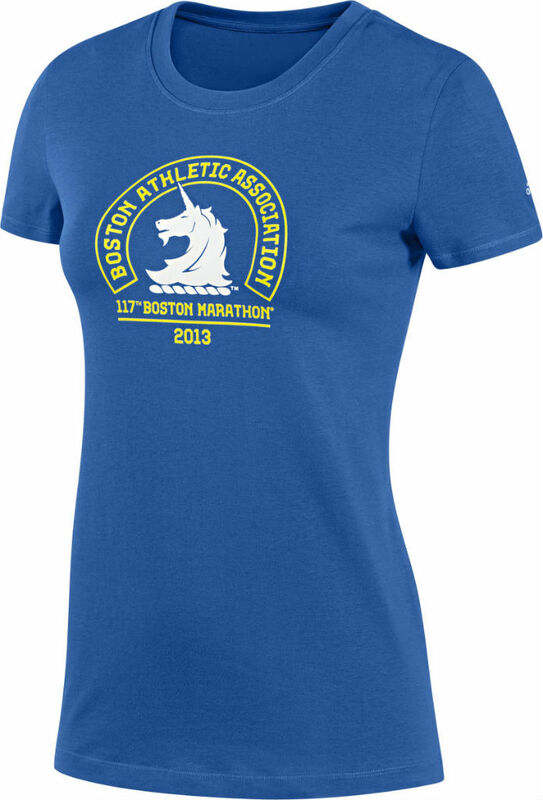 Enjoy a look at the new collection below.